We are renowned world experts on technique and tactics coaching. We use hi def video analysis and our extensive experience to offer you a truly world class coaching experience. You will feel and be treated just like a member of a national squad with the same level of attention to detail. You will be amazed by just how much we can improve your gate start, pursuit pacing, match sprint tactics, bunch race positioning and tactics, track awareness and many more aspects of your riding. 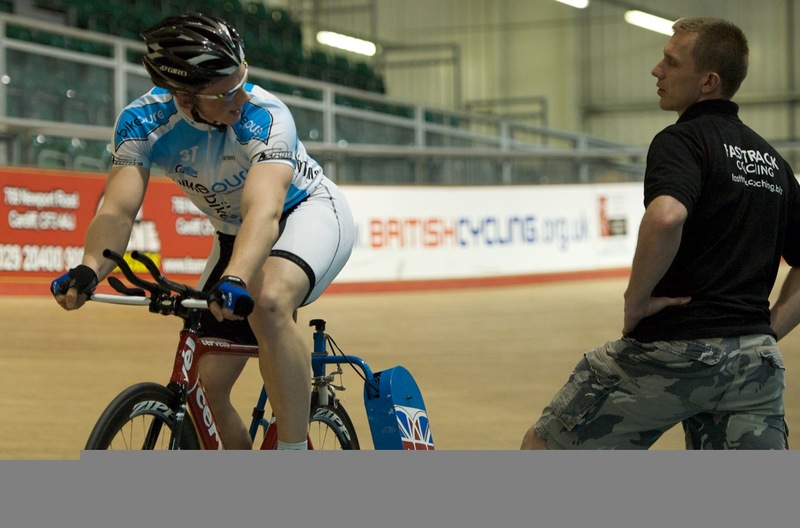 We also offer group clinics where you can do mock racing in a fun and encouraging environment, all the while being filmed for immediate feedback, check out our testimonial page to find out more. Contact us today to find out our rates. You deserve to take your riding to a whole new level and to Maximize Your Potential.